Just a few more easy steps and my Anzac coat will soon be finished! 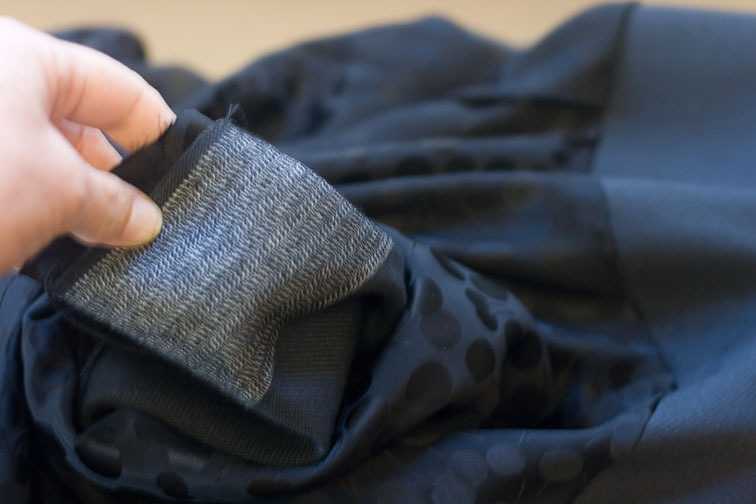 Normally I would leave the lining hem free in a coat, but for demonstration purposes I’ll show you how to bag it out – that is, where all edges are enclosed. 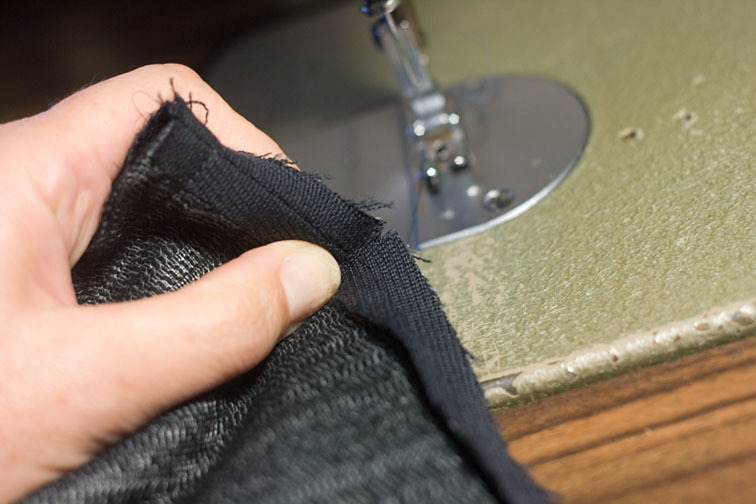 Either way, the lining edge of the facing overlaps the start of the hem allowance by 2cm. 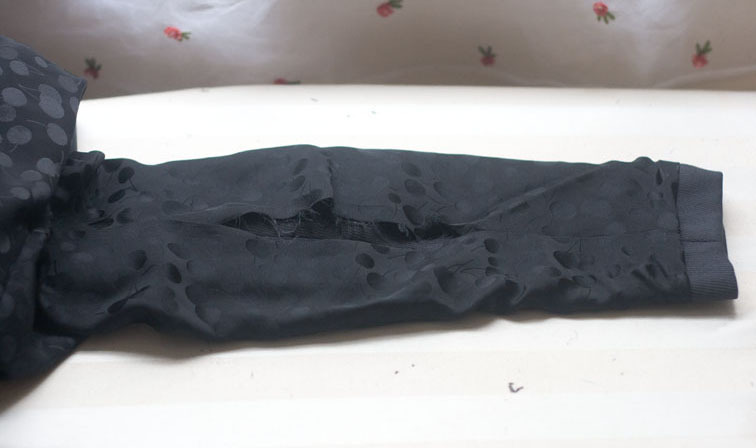 The lower edge of my facing looks really messy because I cut this coat out of remnants – I’m sure yours will be a lot neater! 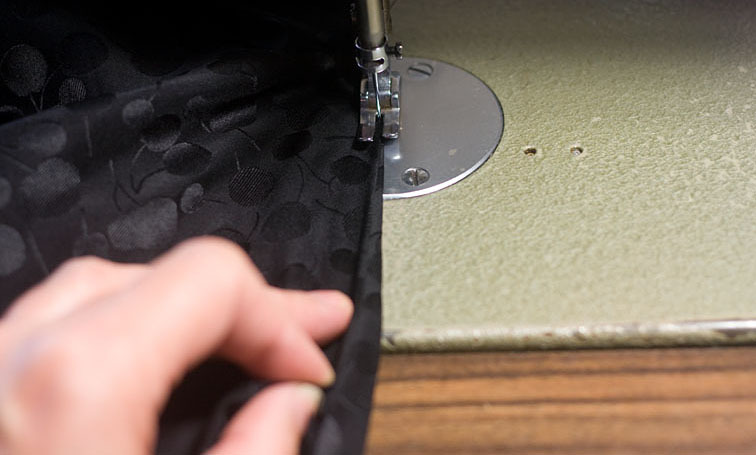 Now my method is a bit different to way this corner is normally sewn, I picked it up at an old workplace and have done it that way ever since. It has a nice smooth finish, as well as being quick and production friendly! 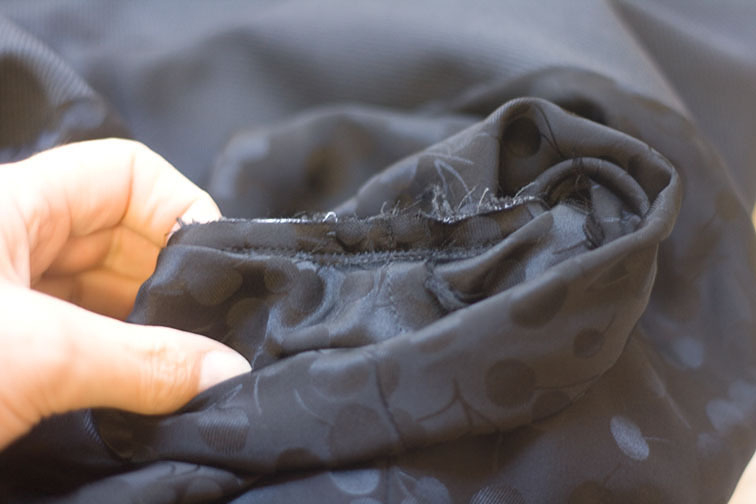 Continue to the other side, sewing the hem around the facing in the same manner, but in reverse. 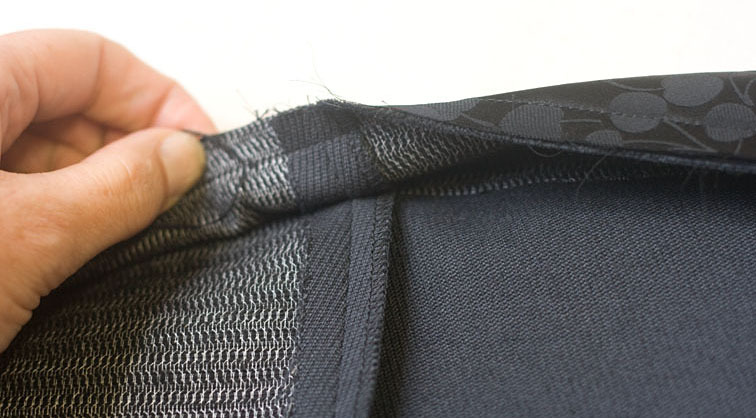 The final step is to close the sleeve lining. I usually leave this until everything has a final press just in case I have to go back inside. In fact, the other day I noticed a jacket in my wardrobe that still hasn’t been closed up! 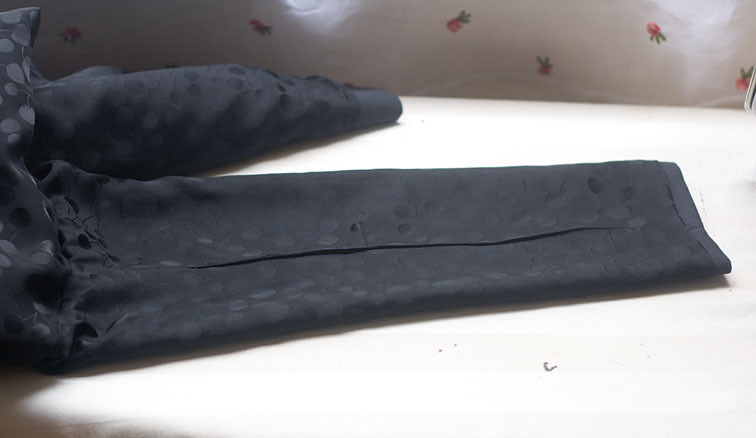 That’s it – all the sewing is done – all that is left to do are the buttons and buttonholes! I just ordered some antique brass military style buttons on Friday, so hopefully I’ll receive them this week – it’s coat weather here now and I need my coat! That is one beautiful coat, Sherry. Sleek and smart. I love it! With antique brass buttons? Wow! Nice to this your wonderful craftsmanship at work. 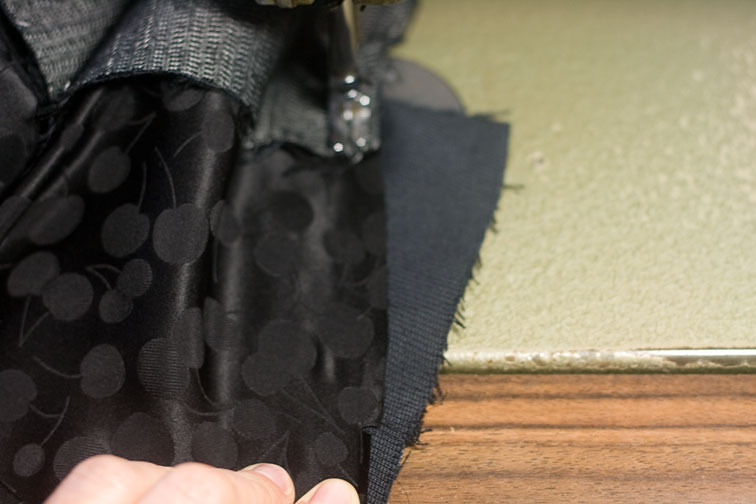 Do you recommend any sewing books that detail many of the methods you are teaching? Your methods are excellent, your craftmanship is beautiful. I am very inspired by your blog and would like to master many of the details you highlight. 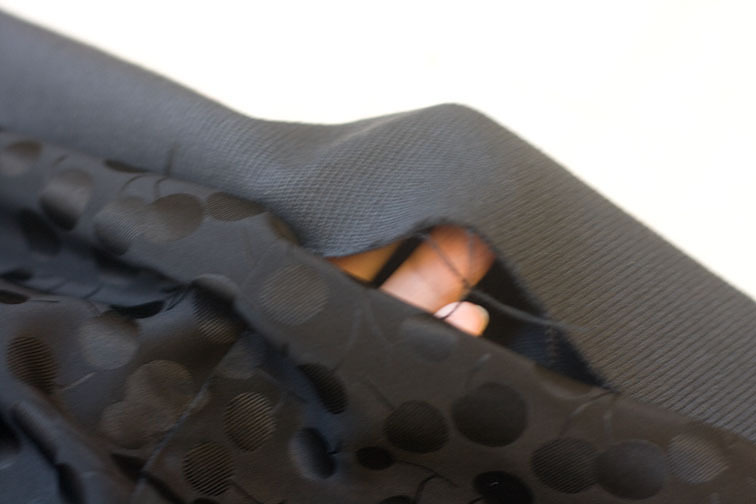 I am playing catch up on the sewalong and will definitely try this method of bagging out the lining – it looks fantastic – love the idea of sewing the gap in the hem lining through the hole in the arm! Ingenious! Your coat looks beautiful and once buttons are attached I'm sure it will be perfect. Hope we have some really chilly days soon so you can make the best of it. Love this step! I especially like the treatment at the facing/lining/hem. 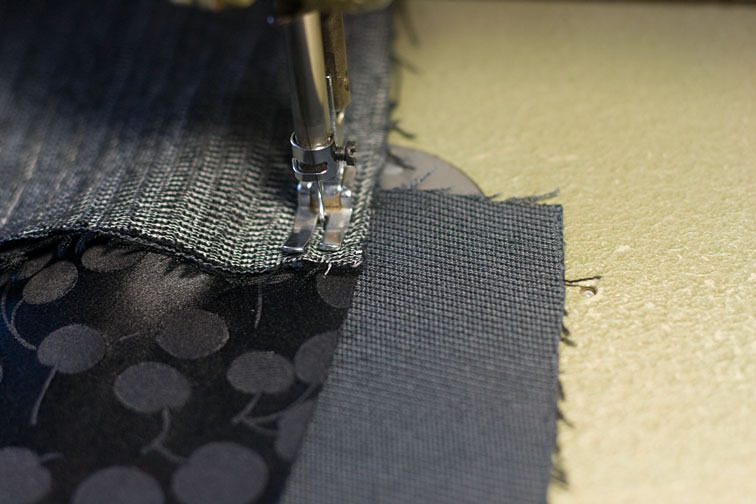 Everytime I read I want to jump to my machine…unfortunately I don't have anything to sew yet! Lovely finish to the coat. 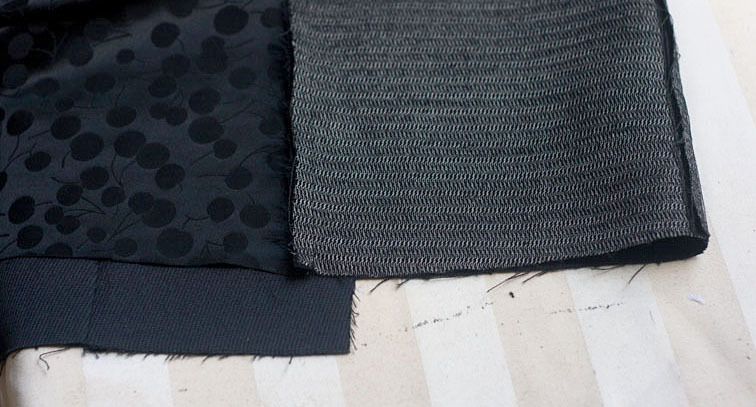 I'm looking forward to truing up my pattern and starting my next jacket. I can see plenty of areas I need to improve. Thank you so much for the tutorials and the time and efort you put into them. Sherry, I am so grateful to you for these generous step by step tutorials. I've said it before, but I genuinely believe that you are the best blog tutor there is! So much skill to pass on. Totally off topic – but I just heard that Auckland had a tornado??? Hope all is OK with you. 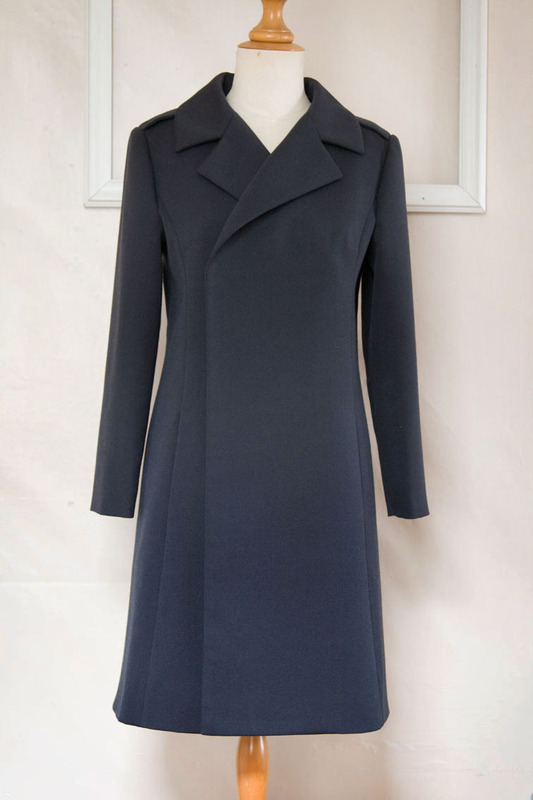 The coat is beautiful, and thank you so very much for teaching and sharing your expertise in sewing methods. The whole process has been a learning experience for me. You are generous to meticulously share the many details involved in this project. Thanks so much for the whole series! I'm tempted to download them and print them into a book! 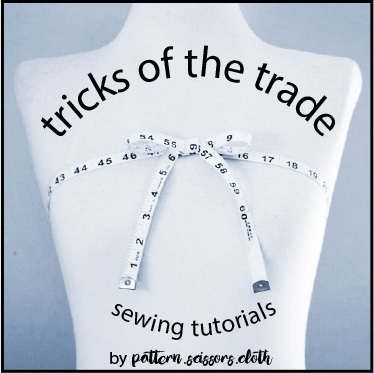 It's something you should consider doing-even if just by Cafe Press-I'd consider buying it because it's one of the best tutorials on tailoring RTW I've ever seen! Sherry, your coat looks great so far! So crisp and tailored. Thanks for sharing all of your awesome technical knowledge with us! Your coat looks amazing. I love the clean look. I would almost be tempted not to sew on buttons but instead sew on snaps on the inside, just to keep the minimalist look. I have still not really begun sewing after my holiday, but hope to catch up in the weekend. Has anyone heard from Sherry since the tornado hit Auckland on May 3rd? I do hope she is alright! I know I have been worrying about that too. Sherry are you out there??? Hi all – yes I'm fine! But my laptop wasn't – it finally died 😦 However now I have a new one so I'm back in action – sorry to have you worried! I want to thank you for this entire sew-along!! for All your enormous preparation, phenomenal expertise, open-hearted generosity, detailed attention- to individuals and the group explanations. YOU ARE A WONDER! I feel as though my sewing has gone up 6 notches. Thank you from the bottom of my heart! Hi again Sherry – I have just completed my Jacket – YAHOO!! I want to thank you so much for sharing your expertise and taking the considerable amount of time to present your step by step tutorials. I could not have made this project without them!! I have learnt so much – I found your hints and tips to be so clever, it all makes sense! 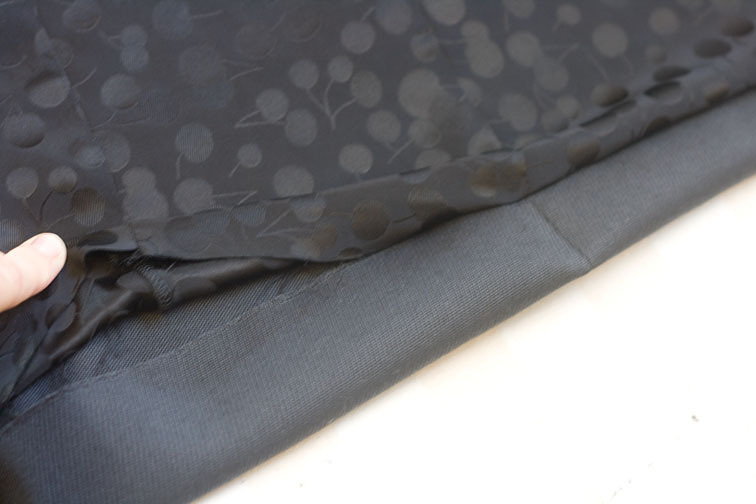 I used your 2 piece sleeve vent tutorial as well as the Bound Buttonhole one. I am still very slow, but I am keen to go through it all again just to reinforce all of my new skills. So thanks once again! My photos are on Flickr! Your coat looks so amazing. So very professional and sharp looking. Thanks again for sharing all your knowledge. My world got incredibly busy this last month, but I do plan to finish my jacket. Thanks again!